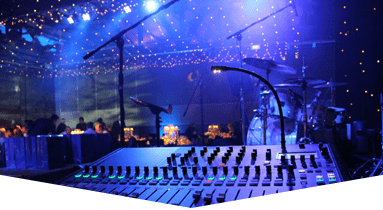 Concert Production Companies Coral Springs that you can count on for all of your production needs are just one phone call away! Turn to our event planning staff at Master Sound Productions for all of your concert needs. We have been in business since 1996, and have since then gained an excellent reputation. We work very hard to meet your needs and exceed your expectations. 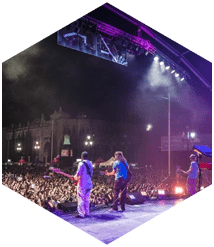 If you are planning an indoor or outdoor concert, our production experts will be happy to assist you. It doesn't matter if your concert is small or large, we got you fully covered! 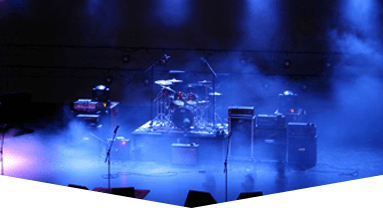 To discuss your concert production needs, schedule a free consultation with our experts. 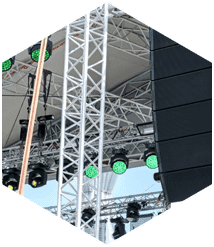 Concert Production Companies Coral Springs, such as Master Sound Productions provides everything that is needed to make a concert run smoothly. 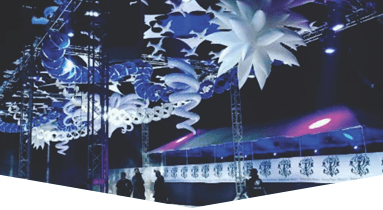 We offer lighting, sound, staging, backline, fabric, speakers, DJ services, AV systems, dance floors, tables, chairs, tents, and more. 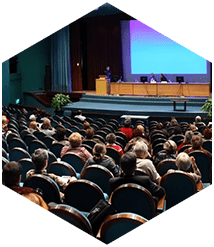 Concerts are not the only event we can help you plan! We are experienced working on weddings, festivals, corporate functions, kids parties, BBQ, and much more. 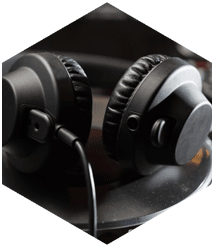 Master Sound Productions is a certified JBL and DAS retailer, so we carry a huge selection of equipment for all of your event needs! You will be very pleased with the final outcome!